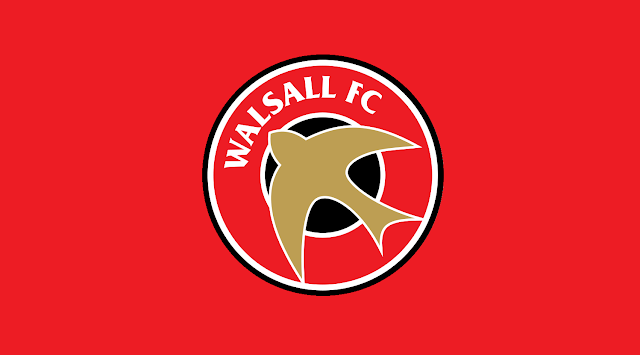 Walsall Football Club have announced that Graham Biggs has been appointed as the club's new Academy Manager following the recent departure of Neil Woods, who decided to return to Grimsby Town after five years at the Banks's Stadium. In a statement, released via Saddlers.co.uk, the club confirm; The club are delighted to confirm the appointment of Graham Biggs as our new Academy Manager. Following the departure of Neil Woods last month, Biggs will oversee the entire academy structure and will be responsible for the development of young players from 9 years of age through to our under-18 squad. The 53-year old first joined the club as an academy coach in 2000 and has progressed to assume the important positions of Centre of Excellence Manager and most recently Head of Academy Coaching. During his time at the Banks’s Biggs has helped nurture the likes of Alex Nicholls, Will Grigg, Jamie Paterson, Rico Henry, Kieron Morris and Liam Kinsella amongst many others.